What exactly would it feel like to be drunk in zero gravity? And is this something you’d want to try? 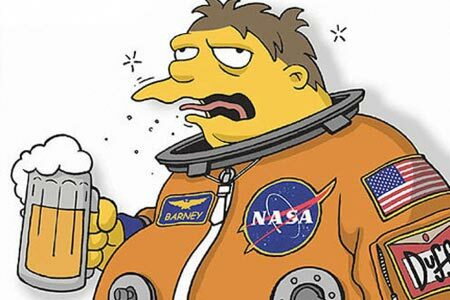 An Australian travel company, specializing in Pub Crawl Adventures, has recently announced plans for a Beer In Space travel package. I’m all for leaving gravity’s pull for an adventure, but to get buzzed in the process? Not to mention all of the other physical complications that come with eating and drinking in space. I’m not so sure about that. How about you?